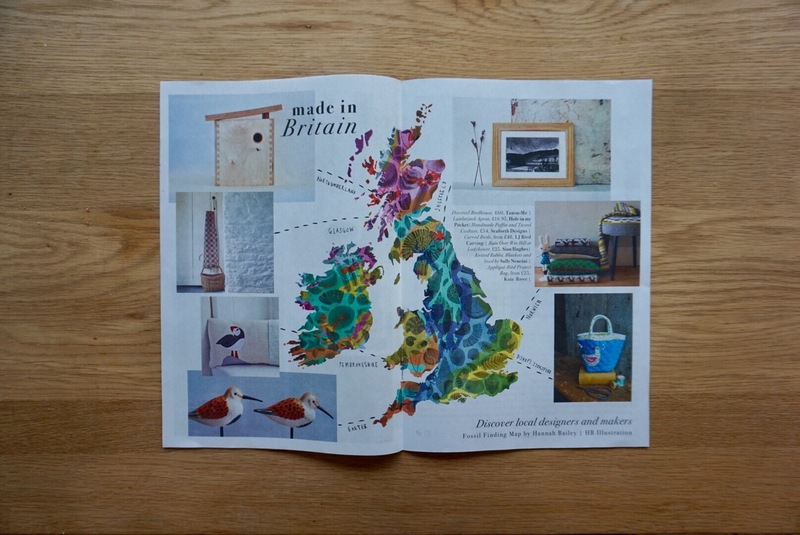 This winter, Folksy have put together a lovely little festive newspaper showcasing a selection of the wonderful makers and work for sale on folksy.com. It is beautifully designed and a real celebration of British craft, so I was super chuffed to have one of my pieces included. 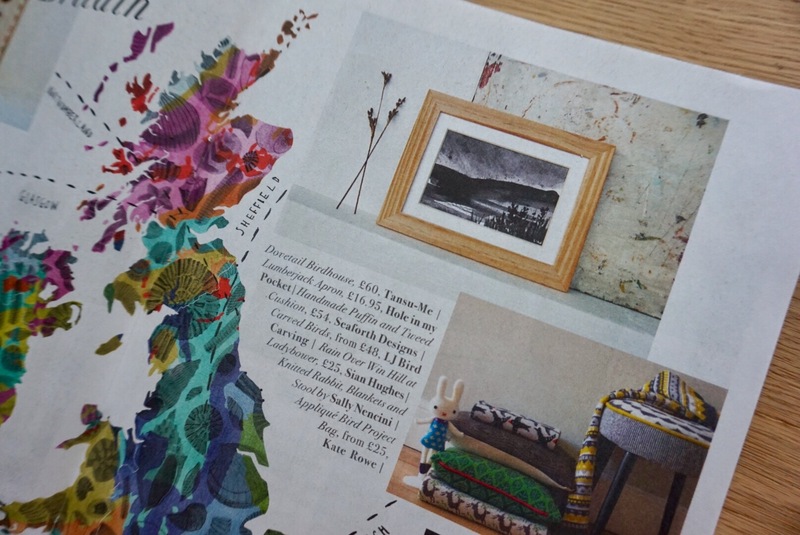 I love the Fossil Finding Map by Hannah Bailey used in the centre of the page, isn’t it beautiful? There are lots more gift ideas, Christmas inspiration and interviews with makers and illustrators, so it’s worth a look! What do you mean we’re halfway through 2016? I’ve got lots of new things in the pipeline though and I’m a bit excited about it. Firstly checkout my new look blog/website! I know right?! It’s not like me to spend loads of time faffing with my blog instead of listing new stuff for sale. Ah, it’s going to be just like old times. Join my ACTUAL MAILING LIST to find out. I’m even scheduling this blog post a day ahead. Are you excited yet? This man is excited. Yay!